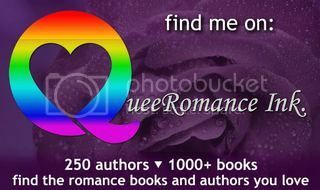 A big welcome to Dawn Kimberly Johnson on my LJ today. Dawn’s sharing an excerpt from her new release Button Down. A big welcome to Lane Hayes on my LJ today. Lane is sharing about her new release Better Than Chance and sharing an excerpt. A big welcome to Lex Chase on my LJ today as part of her blog tour for her new release Pawn Takes Rook: Conventional Love. Stop by, collect the trading card, and enter the contest! Shades of Sepia is featured at Lynley Wayne’s Wordsmith Wednesday today. Go check it out, and explore her site. A big welcome to Posy Roberts on my LJ today. Posy is blogging about her new release Flare which is the third book in the North Star Trilogy. Shades of Sepia is featured on Kit Moss Reviews today. Go check out the site, it’s well worth doing so.